Dev Bootcamp was the first onsite, immersive, full stack coding bootcamp and has graduated 1,900 students. 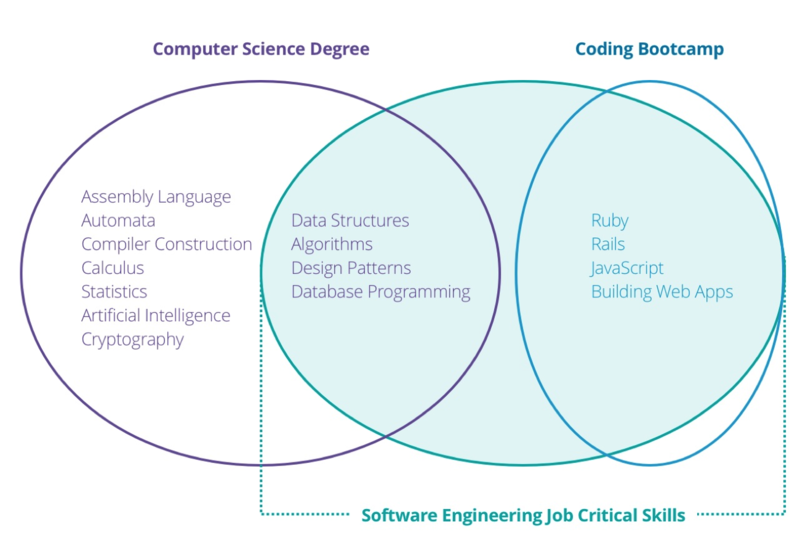 Dev Bootcamp has coding schools in New York, Chicago, San Francisco, San Diego, Austin, and Seattle. 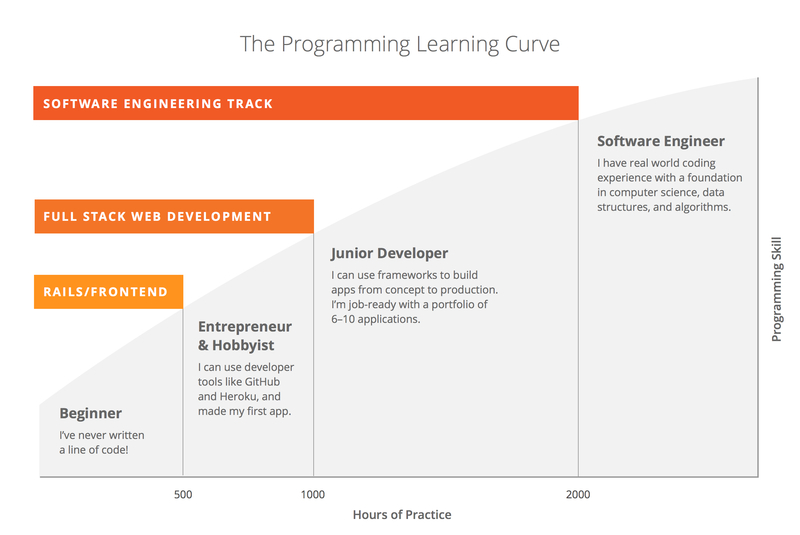 The Web Development program is 19 weeks long and is broken down into five phases. The first phase is a 9-week, part time (15-25 hours per week) remote preparatory course. The second phase is a 9-week, intensive, on-campus experience requiring 60-80 hours per week. The final phase is a 1-week focus on job prep. $500 scholarship for veterans and anyone who identifies as a woman or an ethnic minority group underrepresented in tech (African American, Chicano/Latino, Native American, Pacific Islander).